With 2017 wrapping up in a few weeks, so to does The Fifth Star Band's fall tour. 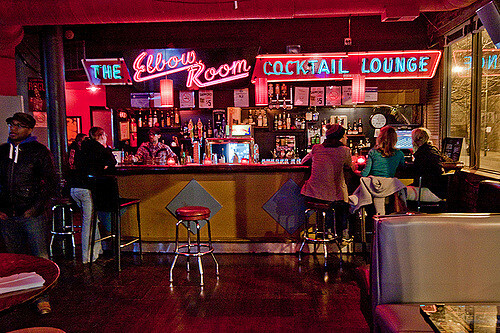 We'll be coming to you LIVE from The Elbo Room this Saturday, December 9th, from 9:00 pm - 10:30 pm. Aside from introducing our brand new lead guitarist (Philly D Slim), we've got quite a few surprises in store for you all! The show starts at 8:00 pm with The Confetti Acai and make sure to stick around after our set for Pigdin at 11:00 pm.